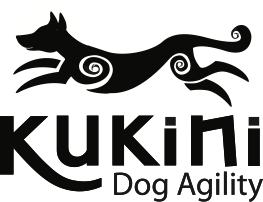 Kukini Dog Agility is a club based on the East side of the Big Island in Hawaii. Our main training facility is located in Mountain View, HI. Dog agility is a sport where handlers and dogs build teamwork and a closer relationship while learning to navigate obstacle courses. Check out our membership pages for your current membership status, to write your blog, post in our forums, add events to our calendar or write an Article for everyone to read. In the Hawaiian language, kukini means "runner, swift messenger, as employed by old chiefs, with a premium on their speed." In ancient Hawaii, Kukini were an elite class of men selected to undergo strenuous physical and mental training to become swift foot runners. Such runners were used in battles, as messengers, spies, and as athletes in foot racing in the Makahiki games. 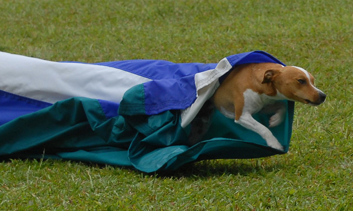 Kukini Dog Agility is a club based on the East side of the Big Island in Hawaii. Our main training facility is located in Mountain View, HI. Dog agility is a sport where handlers and dogs build teamwork and a closer relationship while learning to navigate obstacle courses. Check out our membership pages for your current membership status, to write your blog, post in our forums, add events to our calendar or write an Article for everyone to read.